SOUNDSYSTEM LP http://www.beatport.com/release/soundsystem-lp/1288189 Buddha Puff EP http://www.beatport.com/release/buddha-puff/1329042 Bust'em EP http://ganjaology.bandcamp.com/album/bust-em-ep California creator-selector Lucas Heinel, better known as Dubamine, has been pushing positive vibes since he hit the bass scene in 2009. Building his sound on a solid dub foundation, Dubamine has amassed a dynamic collection of tunes that contain a sound and energy found in very few areas of the world today. His recent release with Yuk Records has been received well by the cosmic community of bass music enthusiasts. 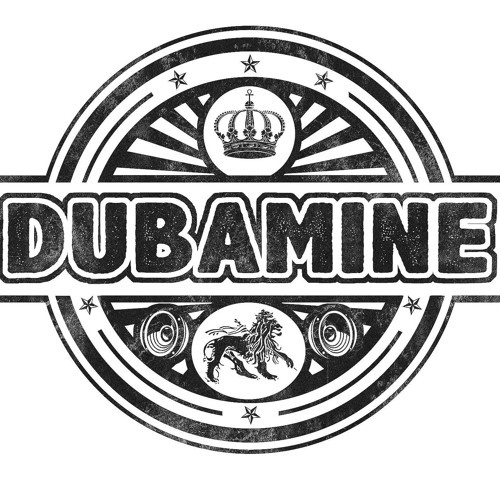 Boasting six beautifully crafted tracks of reggae influenced dubstep selections, the Dubamine self-titled EP is a testament to the awesome energy exhibited by this Bay Area Sound Boy. Originally from Santa Cruz, CA, Dubamine has been passionate about music since his days as a youth. He got his start playing piano in grade school and later began studying guitar, drums and percussion, which he still plays to this day. While in high school, Dubamine started creating hip-hop, drawing influence from artists such as Pete Rock, J Dilla, 9th Wonder and other jazzy beat makers. When introduced to Dubstep in 2007 through FabricLive 37 featuring Caspa and Rusko, Dubamine was hooked. He immediately gravitated toward the deep, shuffley, bass heavy riddims that were being produced by some of the pioneers of dubstep such as Digital Mystikz, Kromestar, Cotti, Loefah, and The Widdler, and was soon on his way to creating his own take on dubstep. As he began to experiment with creating this foreign sound, Dubamine soon realized that his passion for pulsing bass would be the catalyst for further education. Enrolling in Ex'Pression College for digital arts in Emeryville, CA in 2009 allowed him to gain a more thorough understanding of sound and synthesis which increased his production abilities exponentially. As a student, Dubamine became a familiar face in the bass scene through attending renegade parties in the forest. He loved the raw energy and woodsy vibe that these gatherings offered. As Dubstep started to become more mainstream, Dubamine wasn't hearing the deep, bass driven rhythms that he had originally fallen in love with, so he moved to the bay and began creating what he felt reminded him of the good old days.